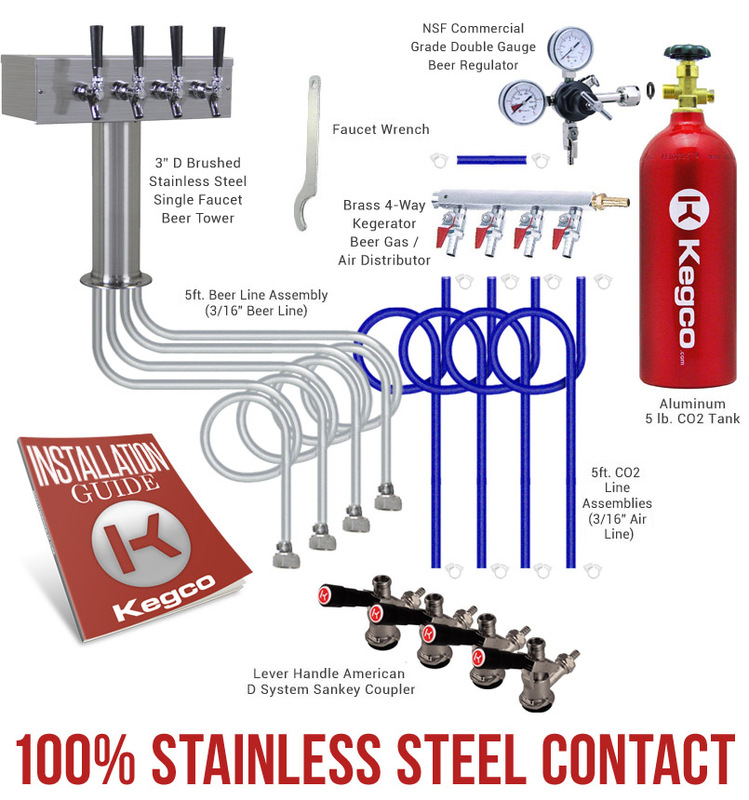 The kegco four faucet kegerator with direct draw kit is perfect for those that are serious about serving quality chilled beverages to guests and customers from home or commercial bars. 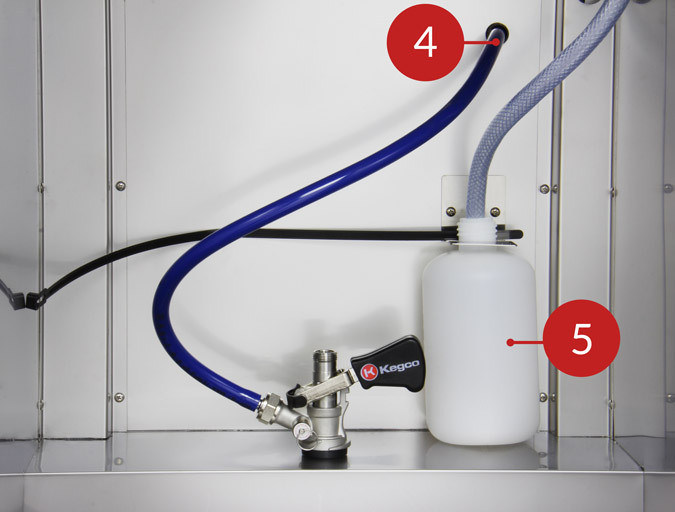 The Kegco XCK 1B-4 quadruple faucet gives you ultimate customization and serving options for your keg refrigerator. With the ability to hold up to four 5 gallon kegs you will be able to serve a variety of drinks with ease. 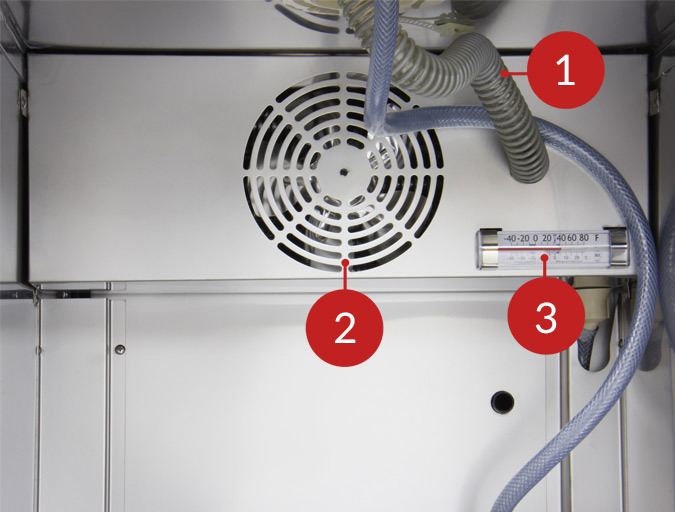 Suitable for commercial environments thanks to it's sturdy and polyurethane insulated stainless steel construction, this Kegco keg cooler is ETL sanitation certified. 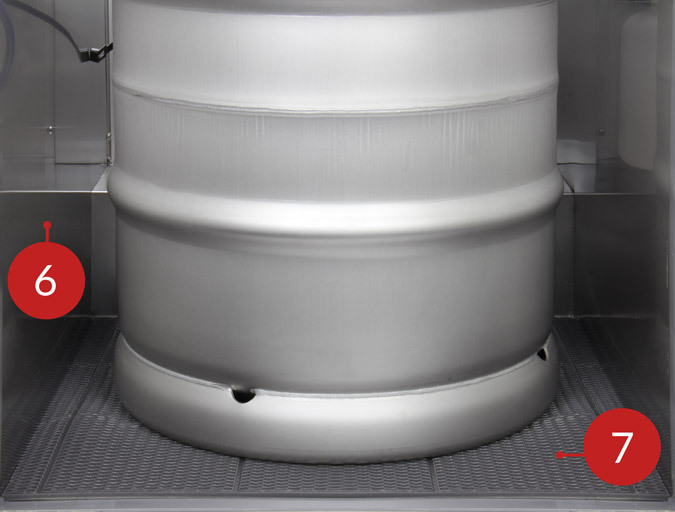 Suitable for commercial environments thanks to it's sturdy and polyurethane insulated stainless steel construction, this Kegco keg cooler is ETL sanitation certified.